A parable for all ages, this re-telling the story shows why it is good to live your life for God. How happy was the man when the king freed him from all his debts. Can you spot the money hidden in the picture on every page? Have fun reading the story and learn how God wants us to live for him. This is a retelling of Matthew 18:21-35. The Man Who Couldn't Pay by Ros Woodman was published by Christian Focus Publications in April 1996 and is our 1633rd best seller. The ISBN for The Man Who Couldn't Pay is 9781857921748. 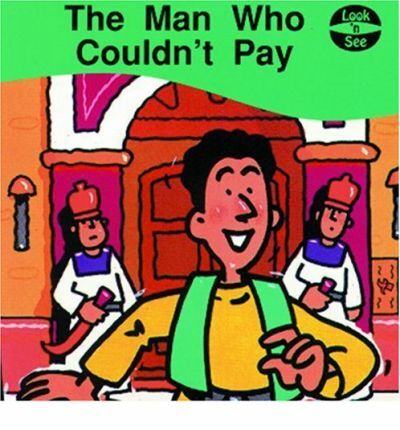 Be the first to review The Man Who Couldn't Pay! Got a question? No problem! Just click here to ask us about The Man Who Couldn't Pay.